Congratulations to Charmaine Balraj for winning this awesome hamper! Wreck-it-Ralph is back, and this time he’s taking on the internet! Ralph Breaks the Internet opens in cinemas across South Africa today. Check out my review of this new animated film from Walt Disney Animation Studios to find out more about Ralph’s latest adventure. 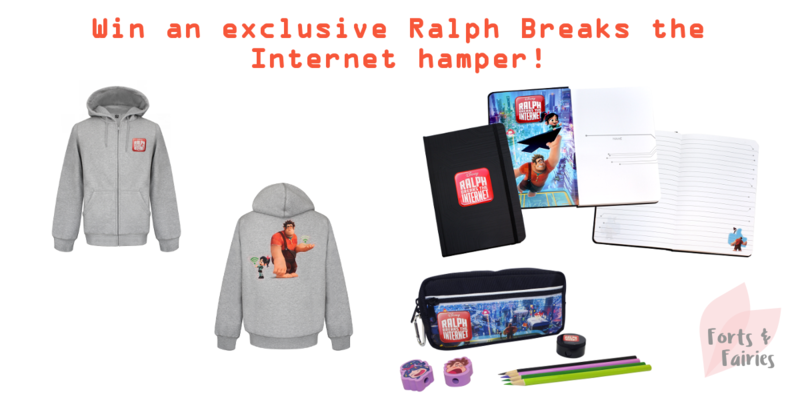 To celebrate the film’s release I’m giving away an awesome hamper with exclusive Ralph Breaks the Internet film merchandise to one lucky reader! The hamper includes a Ralph Breaks the Internet hoodie, notebook, and stationery set. Thanks to Disney Africa for sponsoring this awesome hamper! Win a Hauck iCoo Travel System worth R8999.99! It’s an awesome prize. Thanks for entering, I hope she enjoyed the movie! Entering for my little girl, who’s super excited to watch Wreck It Ralph, she says she is Penelope and I’m Ralph. 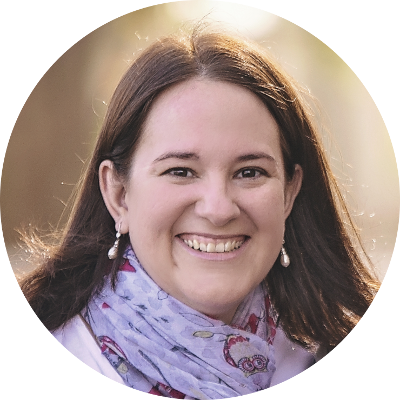 This is such a lovely giveaway! Would love it for my 2 boys! My little man would be Over the Moon if I won these awesome “Ralph” items for him! He is a huge RALPH Fan! Awesome giveaway, love to win for my grandson, he did very well in school. He deserves a pressie. Well done to him on doing so well! Good luck for your entry. Such a cute hamper Lisa! So cute, right? I know my daughter would love it!